The short answer is yes. As they say, if you fail to plan, you plan to fail. 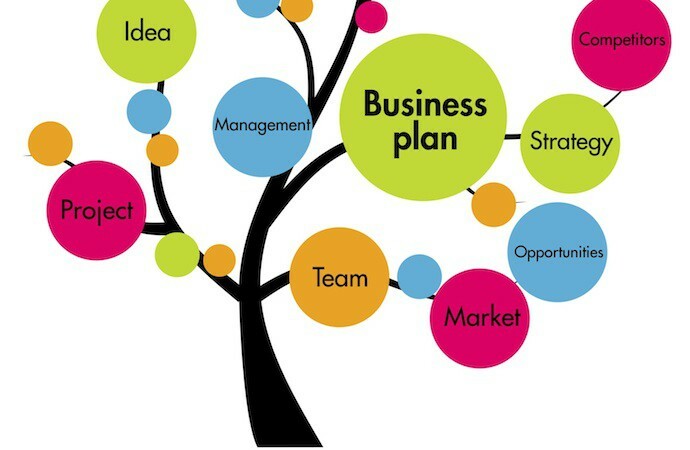 You will need a business plan if you need to raise funds or even to open a business bank account. Your business plan tells the bank if your idea will work. But even if you don’t need to raise finance, your business plan will be your best friend. It will tell you what you need to do and in what order. It will tell you how much you need to sell to make a living. It will help you keep track of the cash coming in and going out. Our short and practical courses will help you develop a business plan that will help you to do the right things to make your business a success. Click to view our free short courses. Click to see our free business templates. Prefer to speak to someone? Contact Victoria Majkowski on 01274 206656 or e-mail us here.